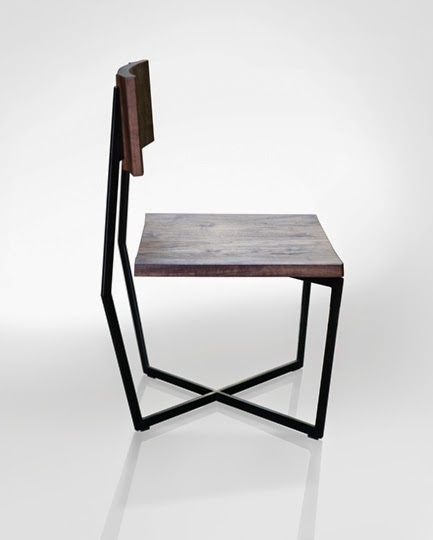 There has got to be zillions of versions of cantilever chair, but this seating somehow feels a little bit more special. Commissioned by the Wallpaper magazine for Wallpaper Handmade project, this one has an artisan feel to it. I can see it fit perfectly in a restaurant with decor that's either industrial or rustic. Made by Atlas Industries.